Competitive Christmas card printing, full colour A5 greeting cards printed at very competitive rates with next day delivery to Wales. Competitive Christmas card printers of A5 greeting cards, printed at very competitive print prices then delivered to Wales. Competitive UK Christmas card printing. When ordering low-cost Greeting and Christmas cards for next day delivery within the United Kingdom. 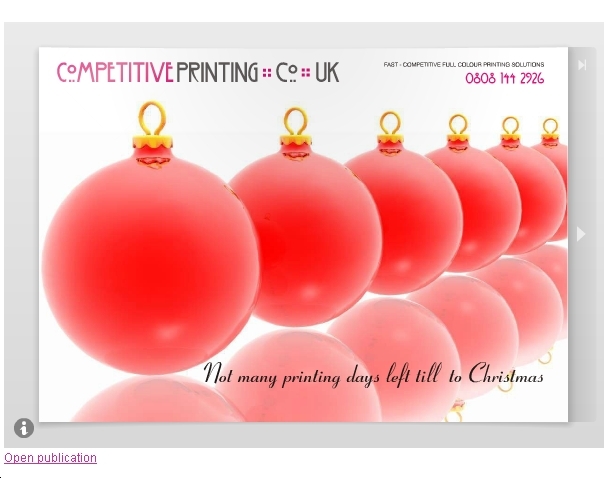 We can effectively design your Christmas card printing prices include 1	delivery. 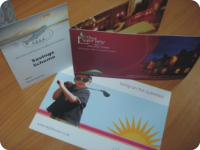 We will use a next day courier to dispatch your printed bookmark. Competitive A5 Christmas card printers delivering high quality greeting cards to Wales. A5 Christmas Cards printed on two sides. Full colour two sided Christmas cards, printed onto 300 gsm gloss art board. How to upload PDF artwork for your Christmas cards or commission our designers. Design and artwork. Let our creative design team design you effective professional looking artwork for your Christmas cards. Free Greeting card artwork checks or use our low-cost design and artwork service. To supply us artwork or a brief for our graphic designers to create artwork for personal or business greeting cards, you can e-mail up to 10 mega bytes, alternatively use our file transfer server. We offer a competitive nationwide Christmas card printing service to and the rest of the United Kingdom.